Just like members of Kiss and Motley Crue, The Dead Daisies have entered the world of sports sponsorship. 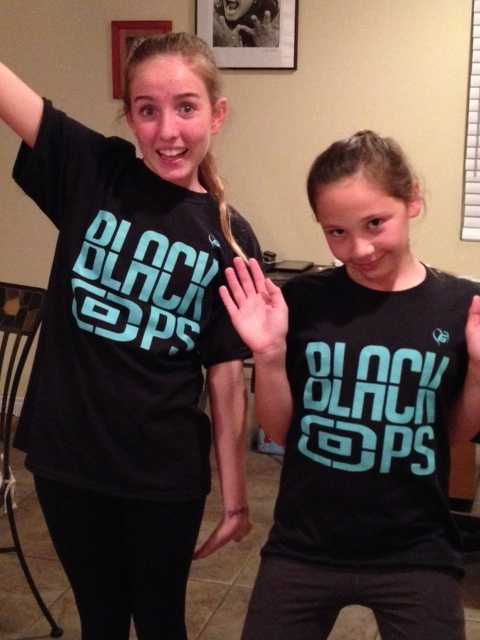 Junior girls rockin softball team Black Ops from Orange County are now sporting their brand new shirts featuring the bands logo. The girls have won their first game and are looking good for future games, so lets hope that their Dead Daisies shirts continues to bring them luck.